What are the instructions for building an adjustable standing desk? And, we got your back. You probably heard all the great things about having a standing desk, right? 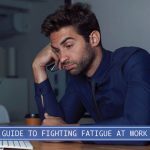 Reduced back pain, better posture, higher productivity and mood, etc… The list can go on, but you don’t know where to start? We can help you. We know that convertible desk standing desk can be very pricey, and can be very bulky and intimidating. This DIY is great if you have a small table, and want to customize to your own needs. Most of the stand up converters are big and might not even fit on your personal desk. 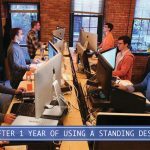 If you start to notice that you’re slouching and you don’t want to spend too much money on a standing desk, this post will go through the steps in helping you build standing desk, and I believe this is a great stepping stone to getting you into standing up while working. But we do encourage you to check out anti fatigue mats to go with this. Step 1: Measure the size of the desk you want. Step 3: Paint or stain the legs. Step 4: Measuring and marking your T-plates. Step 5: Drill down the T-plates. Step 6: Install the legs. Step 7: Gloat over your finished DIY standing desks. 1x Piece of wood – You should be able to pick up a piece of wood at any local hardware store, or a perhaps a Home Depot. 4x tapered legs – Same with the T-plates, these can be purchased on Amazon. There are various sizes that you can choose from. We suggest you buy multiple sizes just in case you want it at different heights. Pen or pencil – Pretty explanatory, used to make markings. Drill – Same here, pretty explanatory. You’ll need to decide what size you’ll want your desk to be. It will vary depending on the computer size you have. 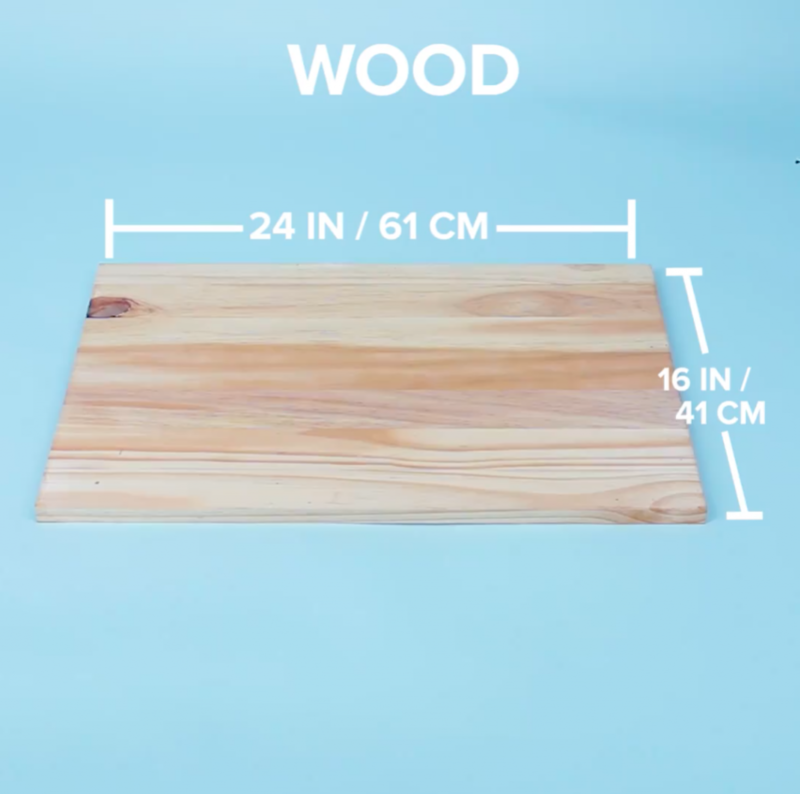 In this post, the wood is 24″ x 16″, which is perfect for a laptop. Now you can get a little creative and paint or stain your wood. 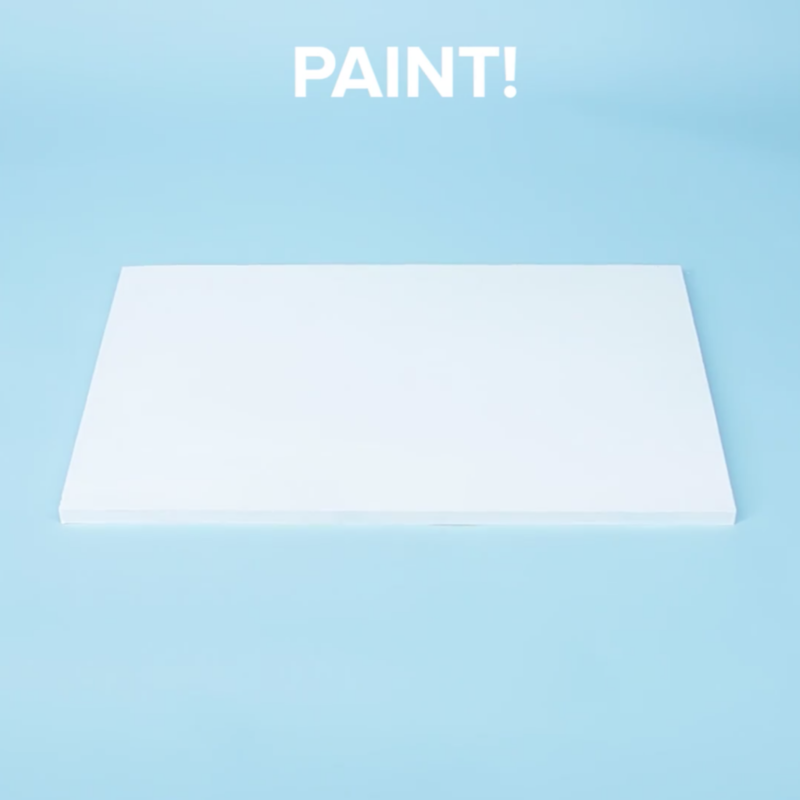 To keep things simple, white is going to be used. It also gives a clean look. Here, you’ll see the legs being stained. The legs are 11.5″ in height. Make sure you know how tall you want your desk to be. You’ll want to place the T-plates 2 inches from the edge and also mark where the screws will go with a pen or pencil. Drill the T-plates down with the screws. Finally screw the legs into the T-plates. 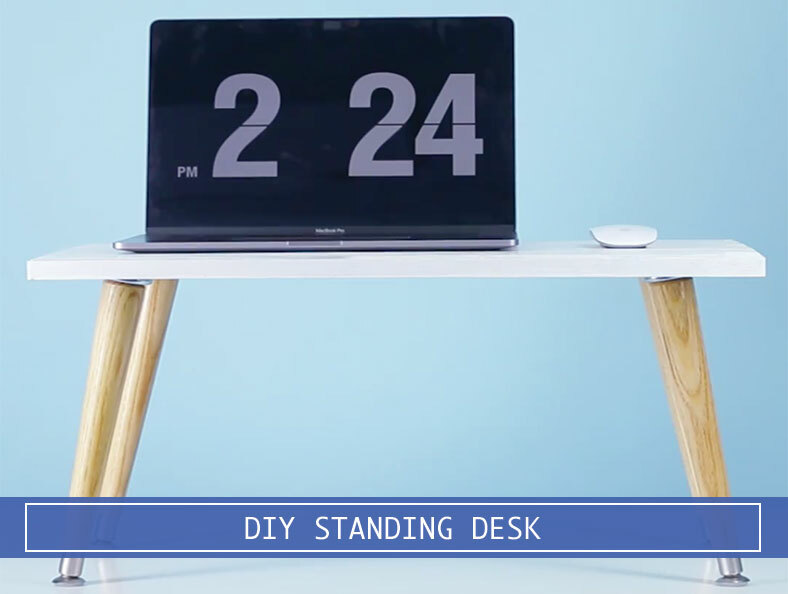 Use your DIY standing desk! Viola! You got your new and affordable DIY standing desk. It can also can be taken down easily as well (just unscrew the legs off). 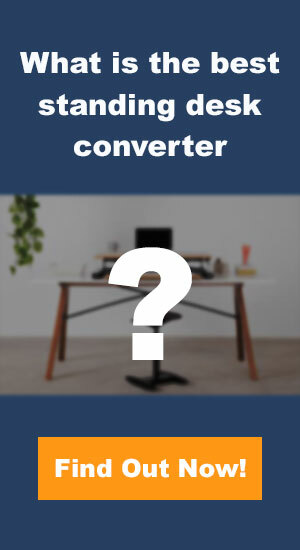 But if you don’t you want to go this route, we do have a list of adjustable height standing desk converters that you can take a look at.